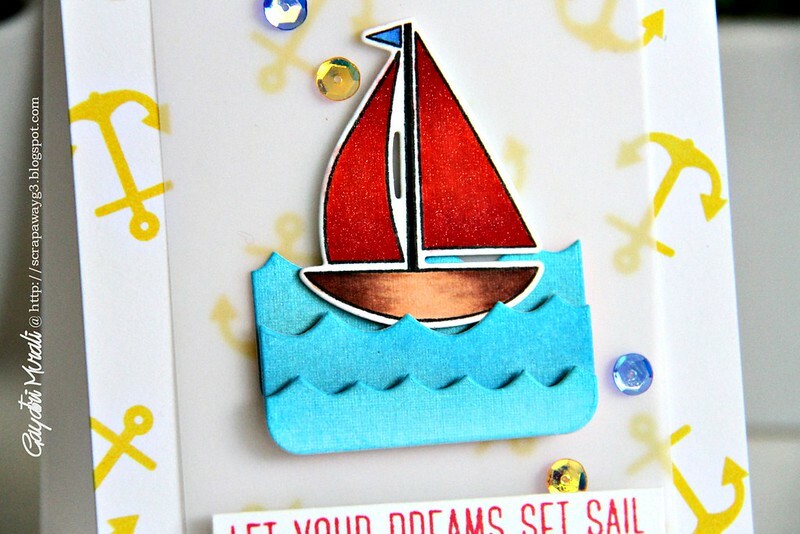 I started with stamping the card front with the anchor stamp from the stamp set using yellow pigment ink. I like stamping the background with pigment ink because the ink sits on top of the card stock thereby maintaining the intensity of the colour. 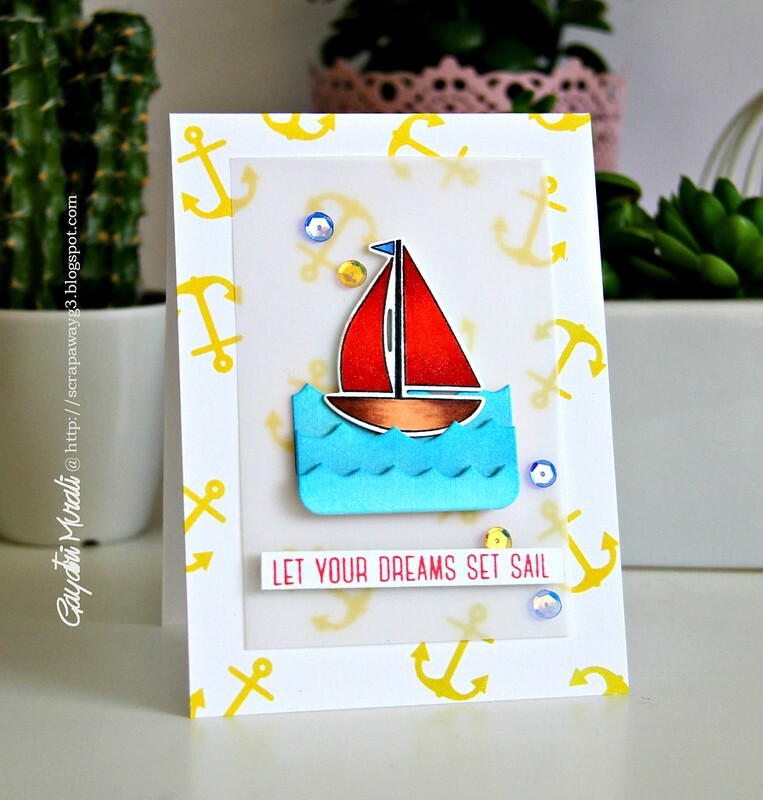 For the focal point, I stamped, copic coloured and die cut the sail boat. I then sponged a white cardstock with Mermaid Lagoon distress ink and die cut using Splashy Waves die cut. I then rubbed some Perfect Pearls to give a metallic look. Thanks Jennifer McGuire for the video, I love the iridescent shimmer the Perfect Pearsl give on distress inks. The sentiment, I simply stamped using Lipstick Red ink on a strip of white cardstock. To assemble the card, I trimmed a vellum cardstock an inch smaller to the card front. I foam mounted the Splashy Waves die cut in three layers on the middle of the vellum panel. Then the sail boat on top of the waves using foam adhesives. I also adhered the sentiment strip using foam. Finally mounted this vellum panel on the card front using foam adhesive behind the die cut to hide them. I embellished with some iridescent sequins from Pretty Pink Posh. 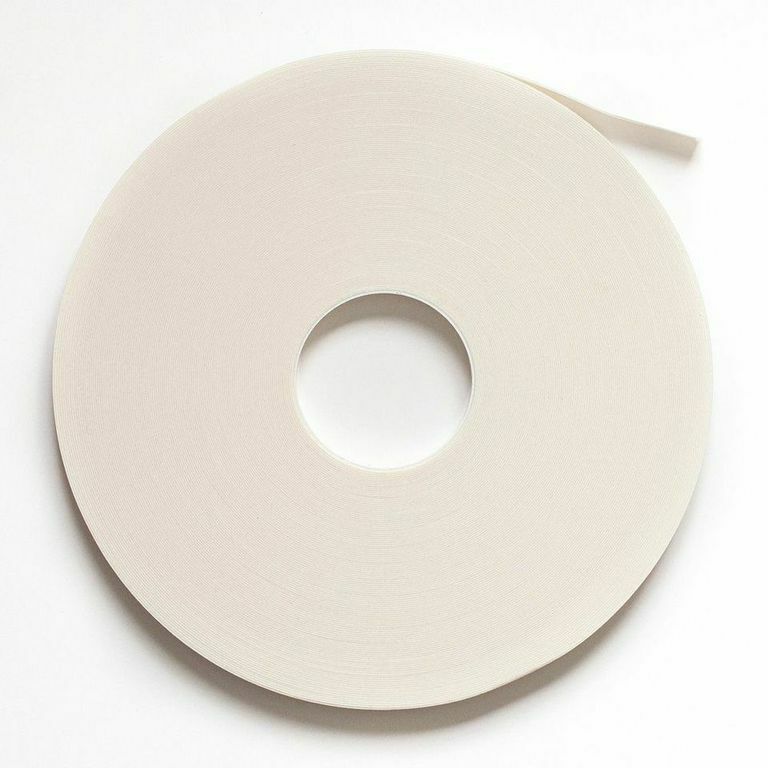 I have listed all the products I have used to make my card below for you. gorgeous card Gayatri. Just love the whole design.